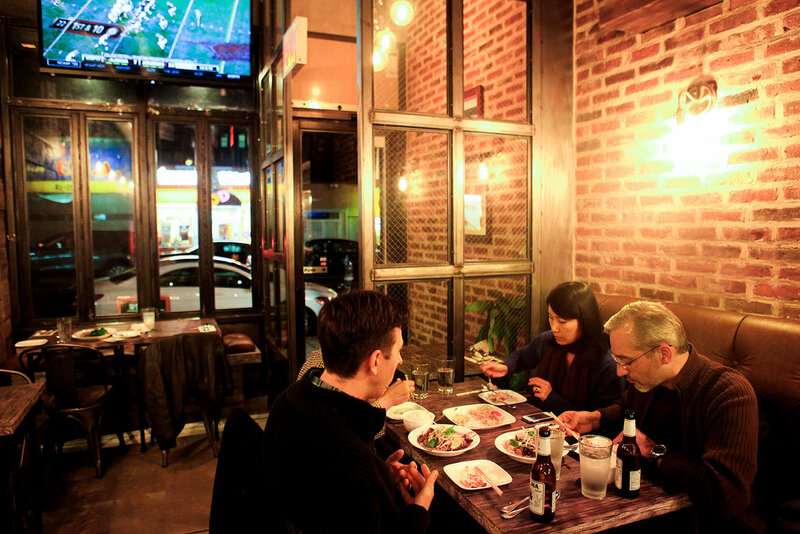 A recent New York Times article about a new, authentic Thai restaurant in Elmhurst, Queens – Paet Rio– seemed to both harken back to ManAboutWorld’s ‘Dine Around The World’ feature we published in our New York Takeover guide this past Spring, and look ahead to our upcoming Thailand guide. Our idea was to showcase the culinary diversity throughout New York’s five boroughs – the Poles of Greenpoint, the Russians of Brighton Beach, the Koreans of Jackson Heights, and so on – but the news of Elmhurst bursting onto the scene as NYC’s new Thai Town is welcomed news to us. You can read all about how to Dine Around The World in New York by subscribing here! And keep an eye out for our Thailand guide, coming soon!